We took excellence and made it our standard. 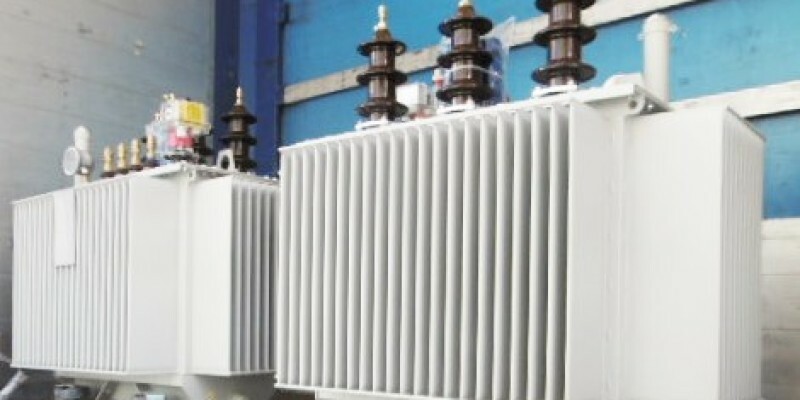 Westrafo’s distribution transformers are available in full ranges of 50, 100, 200, 315,400, 500, 630, 800, 1000, 1250, 1500, 1600, 2000, 2500, 3150 KVA for the Classes 12 – 24 – 36kV. 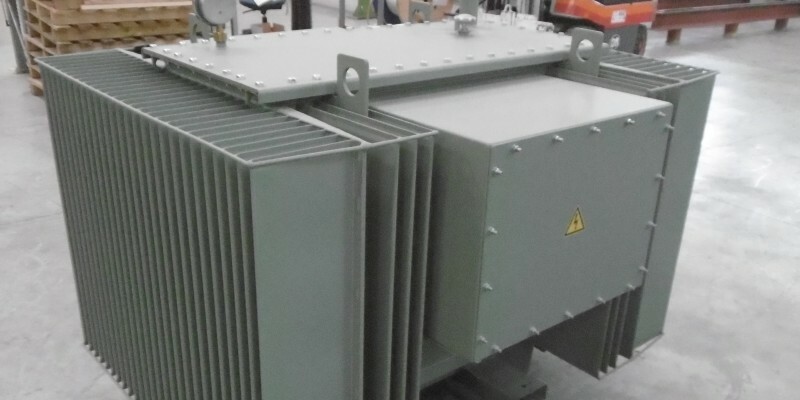 We chose to design and produce distribution transformers with high quality standard features, not only complying with IEC60076-1 Norms, but also enhancing the durability and the efficiency of the transformer. The standard C3 painting cycle applied on all transformers guarantees a + 33% of protection more than the average transformer on the market. 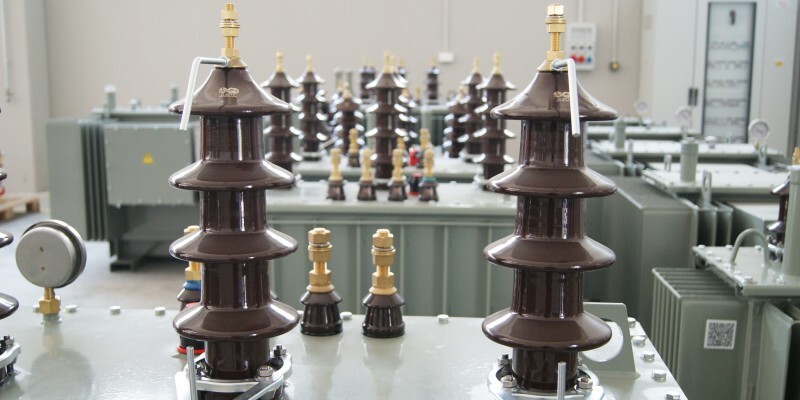 The oil filling the transformers is certified IEC and every transformer is endowed with a certification of PCB and PCT-free oil. The use of the latest manufacturing technologies such as step-lap cores and oval technology guarantees the maximization of the power/losses rate, and all this at a budget price. All our standard distribution transformers sold in Europe are compliant with the new EU548/2014 standard on no load and load losses, and tested applying a 0% tolerance to ensure very low energetic and economic losses. 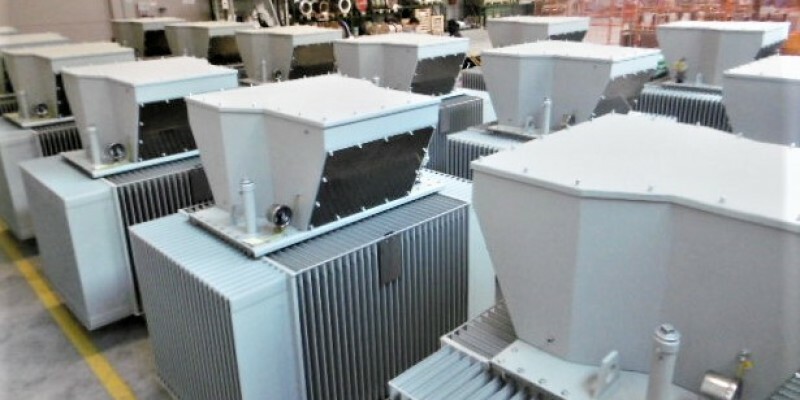 At request, distribution transformers can be customized with the personalization of power rate, primary and secondary Voltage, Insulation class, PEI 2 or TIER 2 values, special accessories or set ups for special applications. WE ARE SO CONFIDENT IN THE QUALITY OF OUR TRANSFORMERS THAT WE CHOSE TO EXTEND OUR STANDARD WARRANTY TO 24 MONTHS.